Nigeria’s Federal Ministry of Education has disclosed that the number of out-of-school children in the country had reduced to 10,193,918. It said this was based on a National Personnel Audit of both public and private schools in Nigeria, which it conducted in 2018, which shows that. Speaking at a conference in Abuja on Friday, 12th April, Minister of Education, Adamu Adamu, said the audit was part of the 2018/2019 Annual School Census, jointly carried out by the Universal Basic Education Commission (UBEC), National Population Commission (NPC), National Bureau of Statistics (NBS) and other stakeholders. 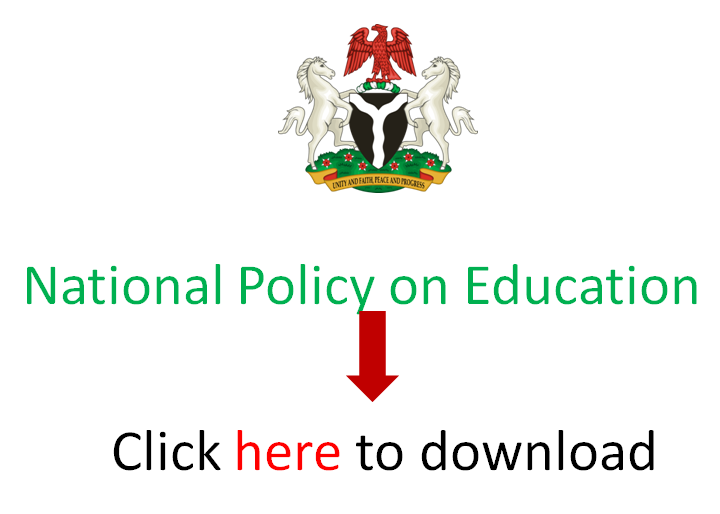 EduCeleb.com recalls that the Executive Secretary of UBEC, Dr Hammid Bobboyi had declared in 2018 that a Demographic Health Survey conducted in 2015 put the number of out-of-school children in the country at 13.2 million. But records at the United Nations Children’s Emergency Fund (UNICEF) still estimate them to be 10.5 million since 2010, with about 60 percent of them in Northern Nigeria. The minister said it became necessary to clarify on the actual figure based on current data as generated through the latest school census. Adamu, who was represented by the Permanent Secretary in the ministry, Sonny Echono, said the census showed that the states with the most out-of-school children were Kano, Akwa Ibom, Katsina, Kaduna, Taraba, Sokoto, Yobe, Zamfara, Oyo, Benue, Jigawa and Ebonyi states. Next articleMedia consumption trends in Nigeria: What implications for print and graphic arts careers?